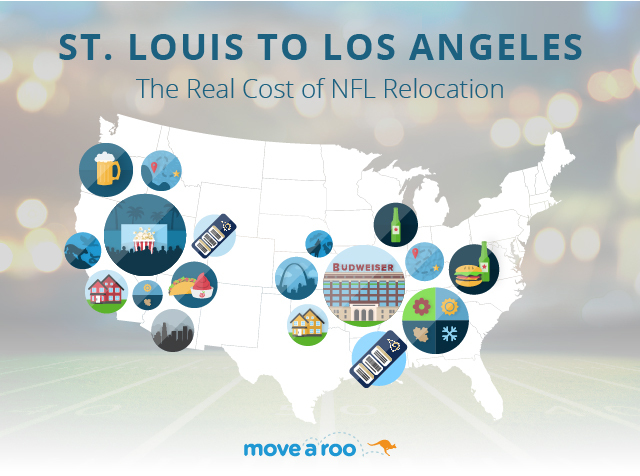 As the St. Louis Rams begin the tedious process of relocating to Los Angeles, there are a few distinct differences we know they’re going to face. 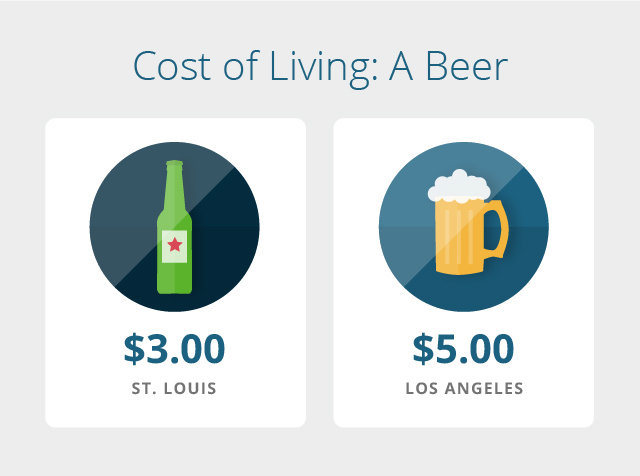 Los Angeles has a higher cost of living, but the move affects more than the team’s wallets. The top paid players will be fine, but a move like this involves more than 50 employees and their respective families, too. 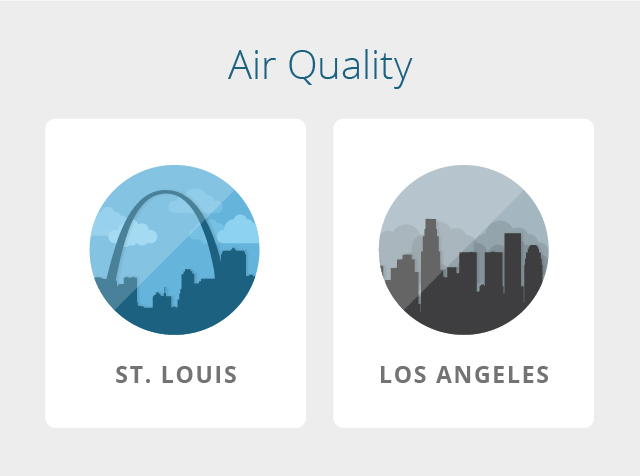 We dug through the data and found some of the biggest differences the Rams and their staff will face in moving to L.A.
Los Angeles tends to have a lower average air quality, due largely to the denseness of the city – L.A. Nike Air Max 2016 Heren wit houses about 18.5 million residents inside about 4,800 square miles. 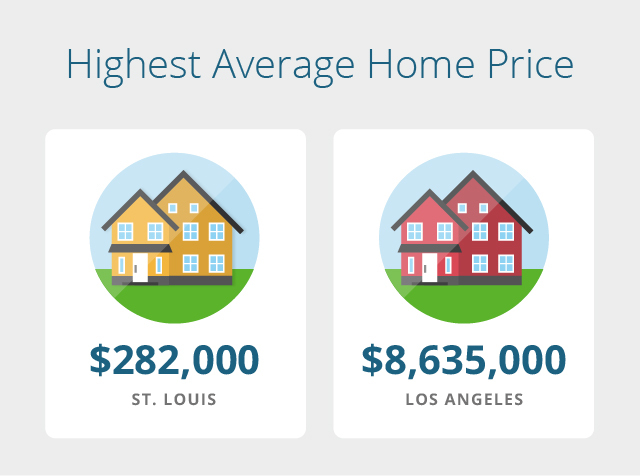 Comparatively, St. Louis is home to only 2.9 million people, living in about 8,800 square miles. While St. Cheap Fjallraven Kanken Backpack Louis is home to four lovely seasons, L.A. boasts a summery atmosphere for most of the year. Angelenos call their brief temperature dip into the 60s “winter” though the rest of the country would argue that’s autumn. The poor Rams are going from park critters and farm animals to the land of lions, tigers, and bears, oh my! 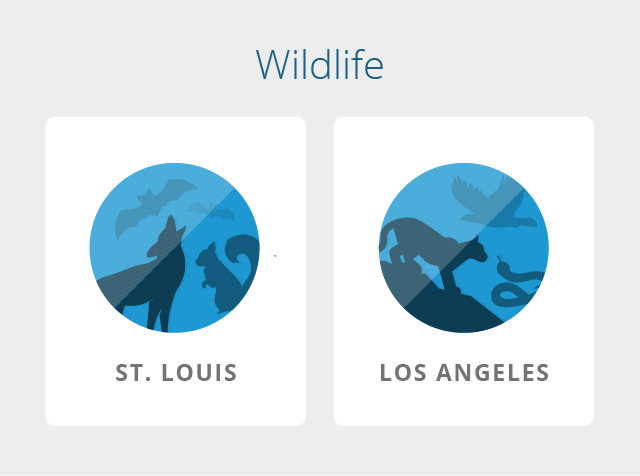 For all its urban development, wildlife sightings in Los Angeles can include bears, hawks, mule deer, bobcats, mountain lions, snakes, and badgers. 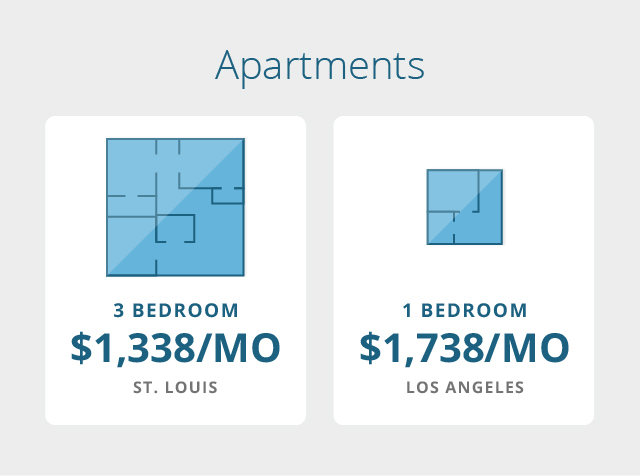 Square footage is a huge commodity in crowded L.A. – in fact, the price per square foot there is 289.5% higher than in St. Louis. We’re thinking the Rams are going to have to look into a few storage units to accommodate that downsize! 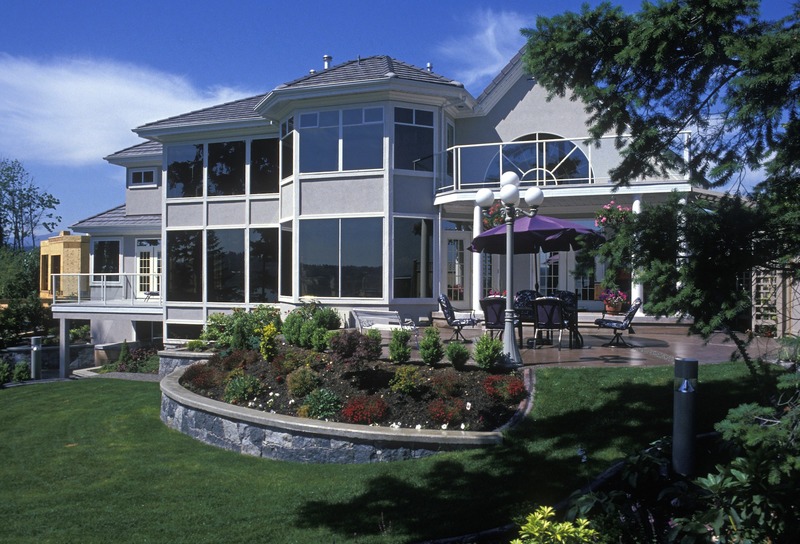 Home costs jump nearly 3000% between St. Nike Air Max 90 Heren Louis and Los Angeles! But when you consider that St. Fjallraven Kanken Backpack Outlet Louis is more rural, and L.A. touches Hollywood, the difference begins to make more sense. 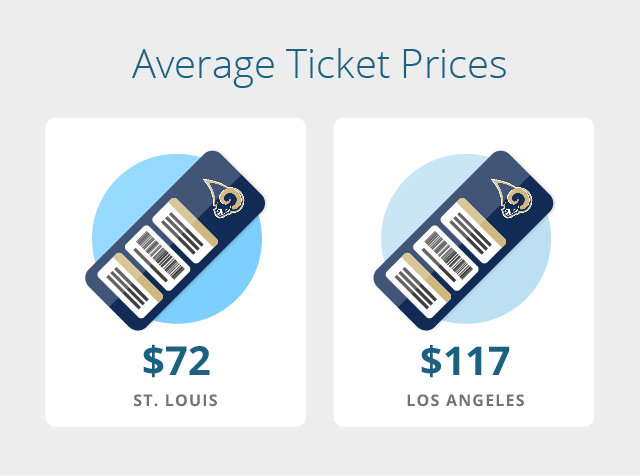 Assuming a Rams player will need at least an Uber Black for all their gear, we calculated the cost from the St. Louis airport to the Edward Jones Dome. We compared that price to the cost from the L.A. Nike Sko Norge airport to the Memorial Coliseum where the Rams will have to practice until their new City of Champions stadium is complete. 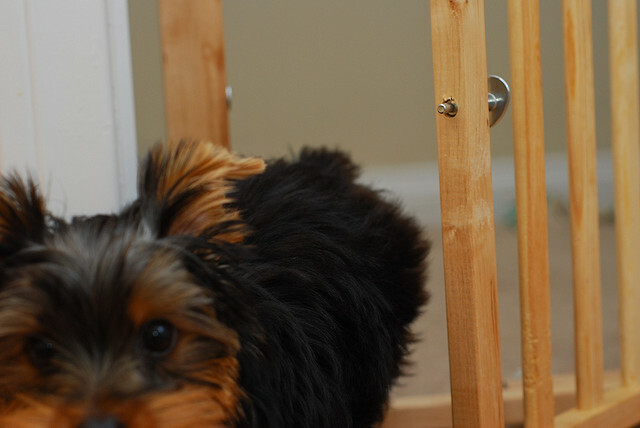 With a higher cost of living come some surprises you may not expect, like the cost of everyday items. Mens Nike Flyknit Not only will grocery shopping in L.A. be more expensive, but a night out on the town will, too. And while the differences seem small, think about an NFL player’s lifestyle – those costs over the space of a year can really add up! We’re not saying St. Louis is an unhealthy city, but they don’t have their own style of barbecue for nothing. 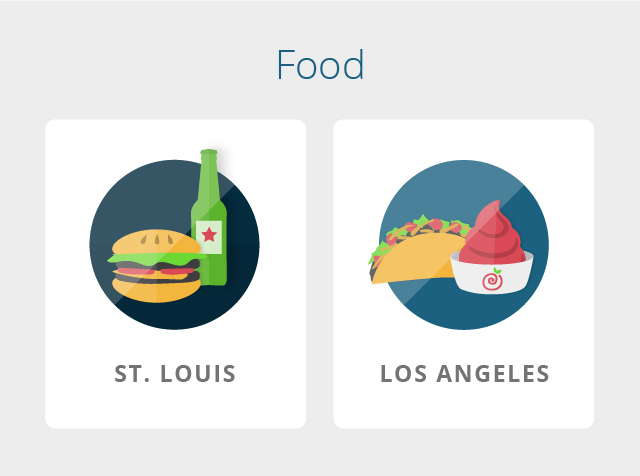 A move to Los Angeles will mean a wider variety of foods that are readily available, including vegan and health-conscious options, more ethnic options like Mexican and authentic Japanese, as well as fad foods like L.A.-founded Pinkberry Frozen Yogurt. 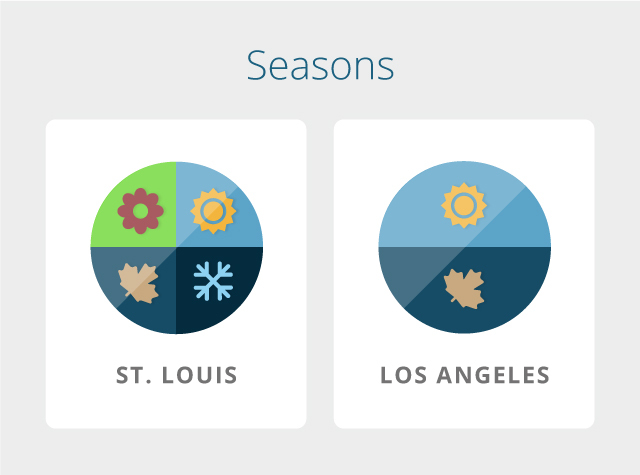 As you might expect in a city with only two seasons, Angelenos love their outdoor activities. Most L.A. nights, the Cinespia, 3rd Street Promenade, and numerous outdoor movie theaters are packed. nike air max 2017 pas cher homme Plus there’s hiking, biking, surfing, sun-bathing, and plenty of deep ocean adventures to be had in the area. 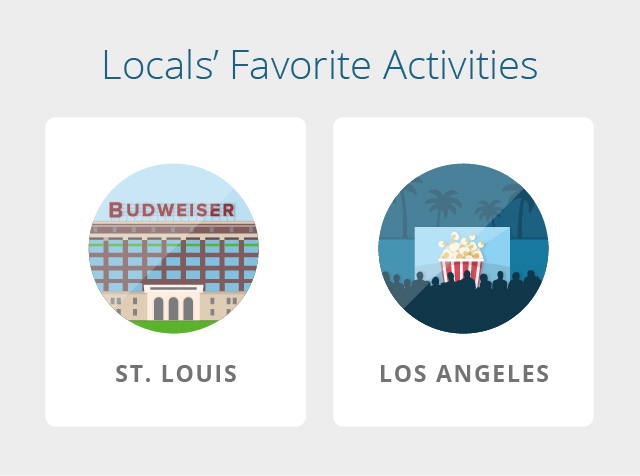 The St. Louis Rams will be leaving behind their beloved Anheuser-Busch Brewery, though, and a classy number of museums, gardens, and zoos that are unique to Missouri. The biggest difference in the Rams’ move for the rest of footballdom is simply this: it’s gonna cost you more to get into the game. 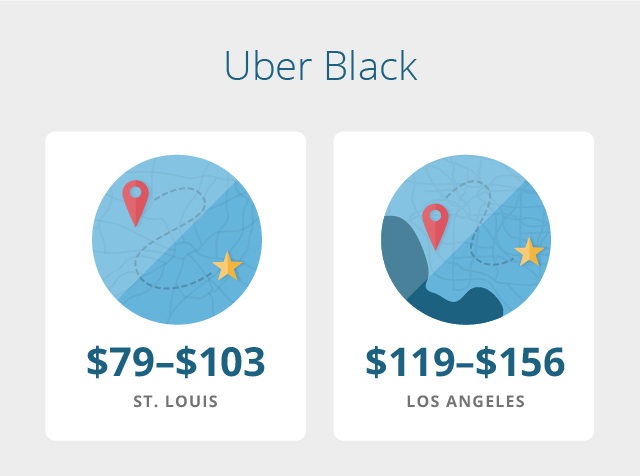 Not only will flights and hotels cost more, but you’ll be paying an extra $45 a ticket*. New Balance 998 męskie But that can’t keep Rams fans away! *Ticket costs estimated based on current 49ers prices.